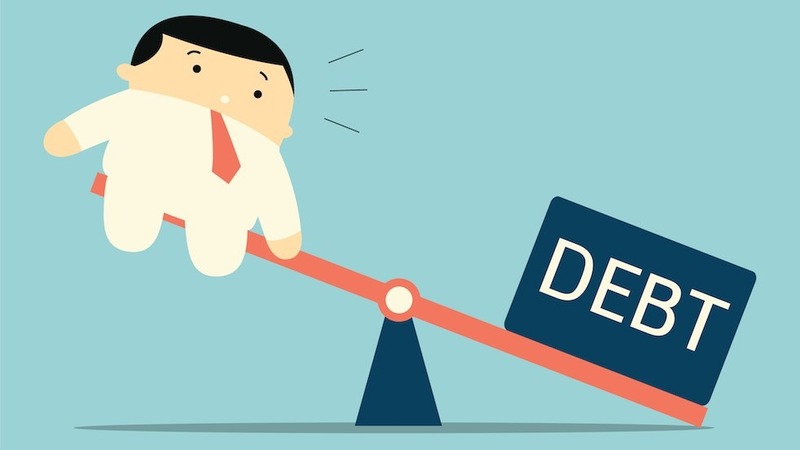 The latest quarterly reports by the National Credit Regulator (NCR) reveal that South African consumers are struggling with personal debt. With soaring food prices and interest rates, as well as a weakened rand, this year will be a financial struggle for most consumers, experts warn. Accordingly, South Africans need to take immediate steps to reduce or consolidate their debts. Two years ago, South Africans were named the biggest borrowers in the world by the World Bank and the problem persists to this day. Many consumers become victims of loan sharks and predatory lenders. They take out loans with high repayments that aren’t suited to their circumstances. Trustworthy financial institutions will only offer you loans that you can afford to repay and that won’t harm your financial wellbeing. How can you improve your debt situation? Approach a debt counselling firm such as National Debt Advisors. Debt is not always a bad thing. If used responsibly, it can widen your horizons and create ample opportunities. Student loans, home loans etc. are all designed for self-betterment. Of course, understanding your repayment obligations is essential to ensure you can afford to pay back the loan over the agreed upon term.